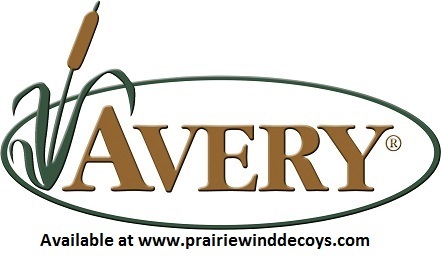 Leave it to Avery to make a great product better. 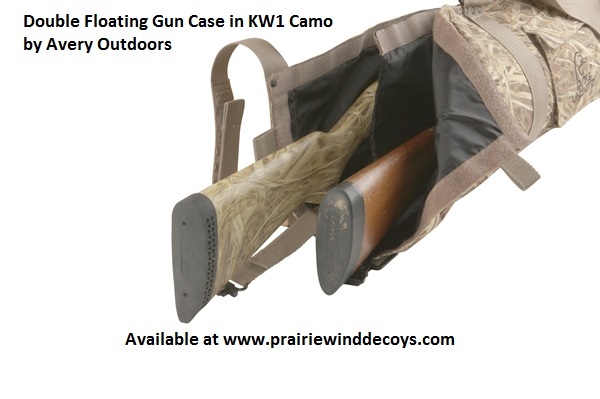 They took all the tough, boat, ATV and blind-proven features from the Floating Gun Case and made it capable of carrying two shotguns! 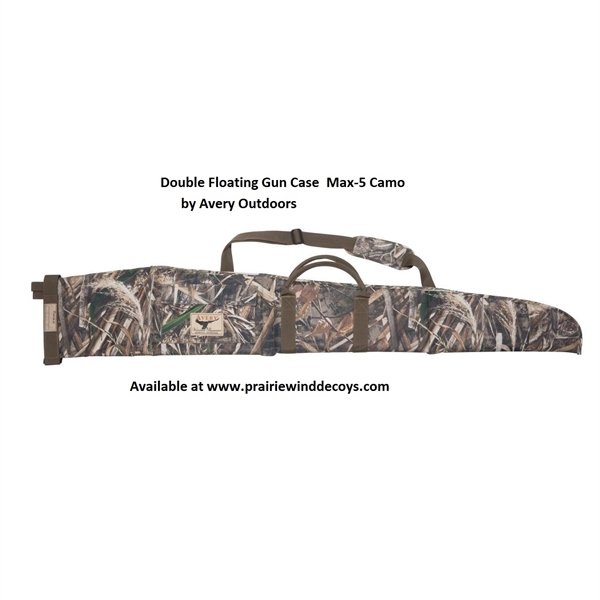 This Double Gun Case by Avery Outdoors Greenhead Gear GHG is perfect for a father and son or a hunter that decides to carry an extra shotgun to the field. 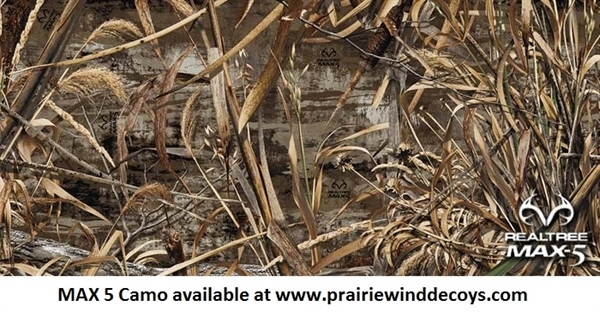 Perfect for keeping your guns dry and protected! Holds 2 guns up to 52 inches long! 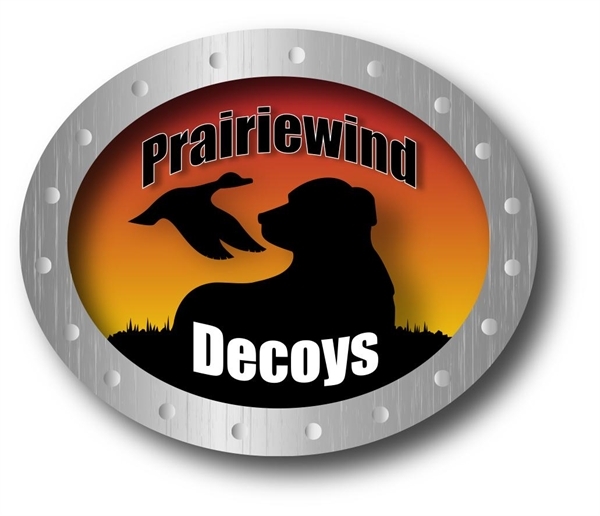 This Double Gun Case Avery Outdoors Greenhead Gear GHG is a great product.